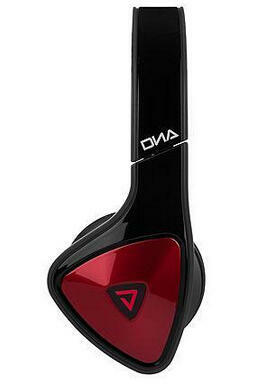 Monster Products via eBay offers the Monster Rave On-Ear Headphones for $54.99. Features：Pure Monster Sound® You don't have to choose between deep bass and or crystal details,. RAVE headphones are tuned for a live full range music sonic experience. Pure Monster Sound—it’s just like being there. 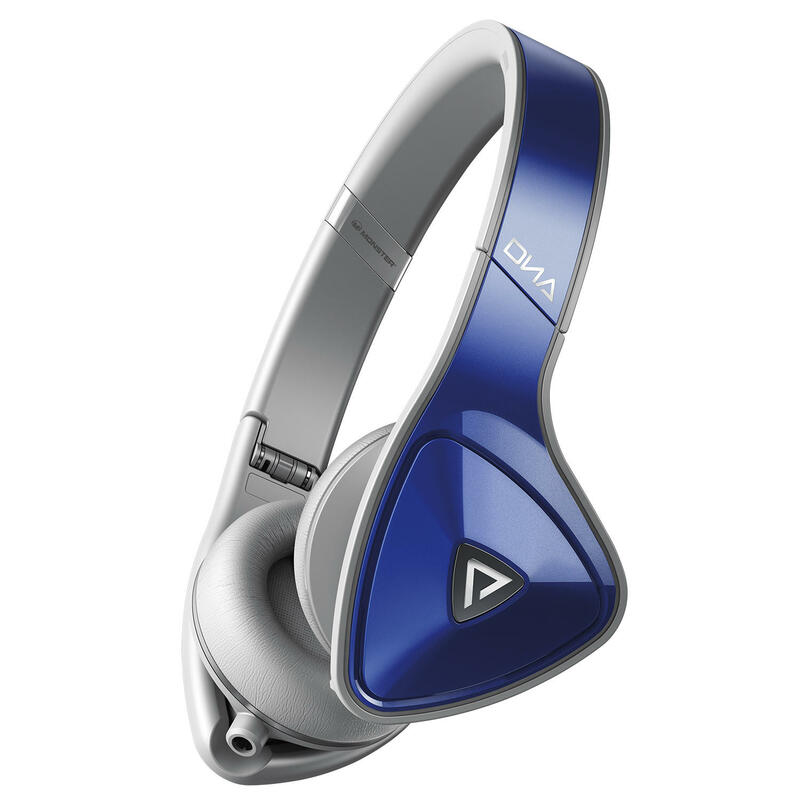 Monster Products offers Several Headphones on sale. Note: Link only works on computer; mobile users, please switch to computer browser. 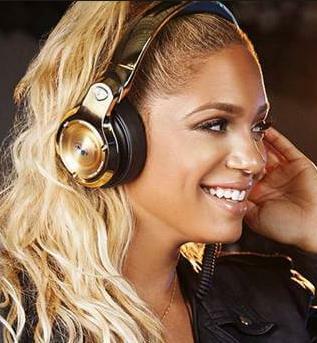 Monster Products offers the Monster iSport Freedom Wireless Bluetooth On-Ear Headphones for $139.97 via coupon code "NAMM16". Features: ControlTalk Universal for on-cable, hands-free smartphone and mp3 player calling and music control. Tough, durable, UV-protected, and sweat proof for your most aggressive workout indoors or out. 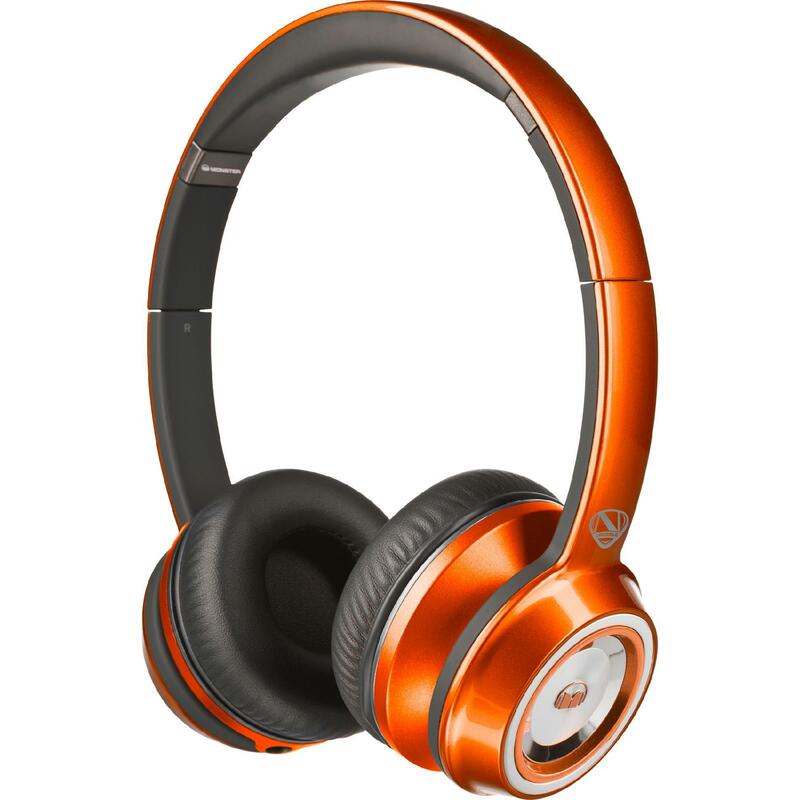 Monster Products offers the Monster NTune On-Ear Headphones ​Candy Tangerine for $39.99 via coupon code "REALORANGE". FREE STANDARD SHIPPING orders over $40. 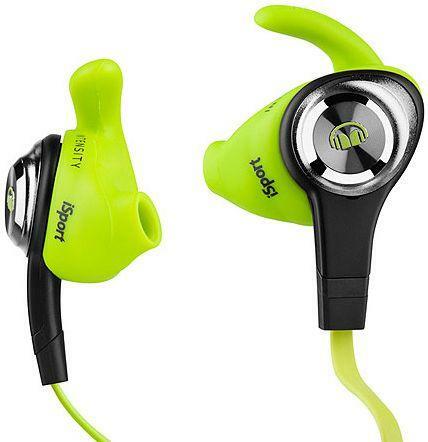 Monster offers the Monster iSport Intensity Sweat-proof and Antimicrobial In-Ear Headphones for $39.99 via coupon code "INTENSITY0116". 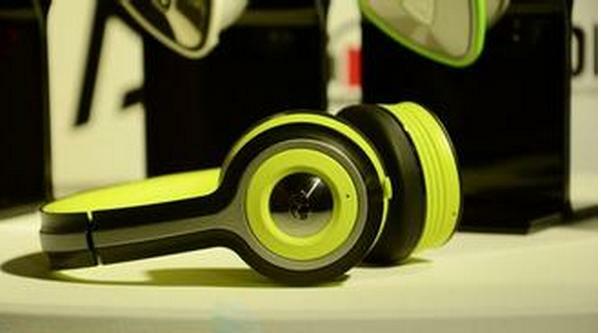 Features: Sweat-proof headphones with antimicrobial ear tips. SportClip keeps buds in place during intense workouts. Lets in environmental noise for outdoor safety while sealing in music. Safe for outdoor running & biking. 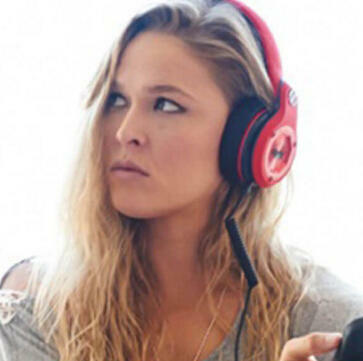 Monster offers the Monster Octagon Over-Ear Headphones for $99.99 via coupon code "OCTAGON0116". Features: Octagon Pro studio sound for all your challenges Octagon keeps up with your ultimate challenges. Monster's high-performance headphones are designed with the advanced technology to deliver your music with unmatched clarity and exceptional depth, hand-tuned with precision to blow you away. Monster Products offers Several Headphones on sale for 50% OFF. 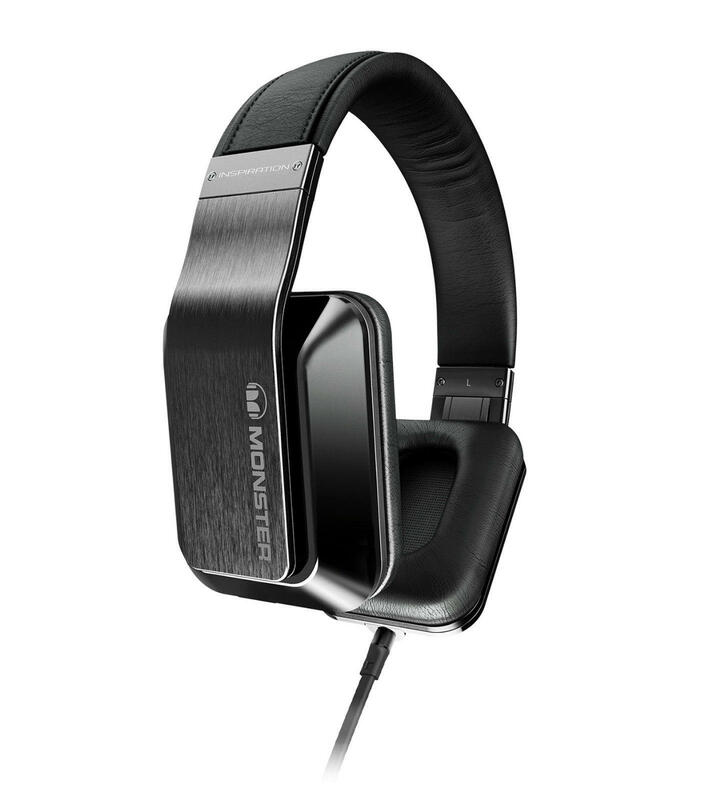 Monster via eBay offers the Monster Inspiration Noise Isolating Over-Ear Hardwired Headphones for $39.95. Features: Crystal-clear highs, powerful deep bass and an incredibly detailed midrange brings your entire music library to life with impressive realism and without distortion. The noise isolation provides excellent music reproduction and the comfortable design lets you enjoy your music, even on long trips. 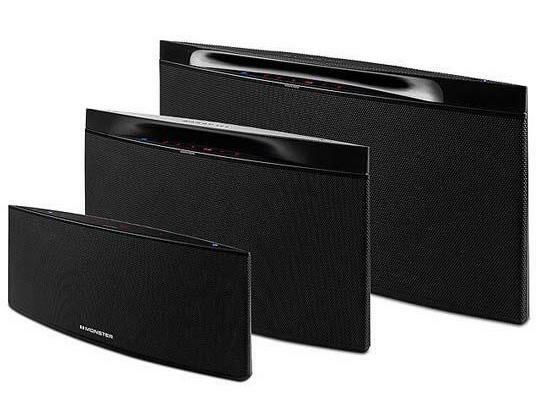 Monster Products offers the Monster SoundStage Wireless Home Music System for $160.97. Note: link only works on computer; mobile user please switch to computer browser. Features: Use the Soundstage speaker to fill a room, like a kitchen or bathroom, with immersive, high-quality sound. 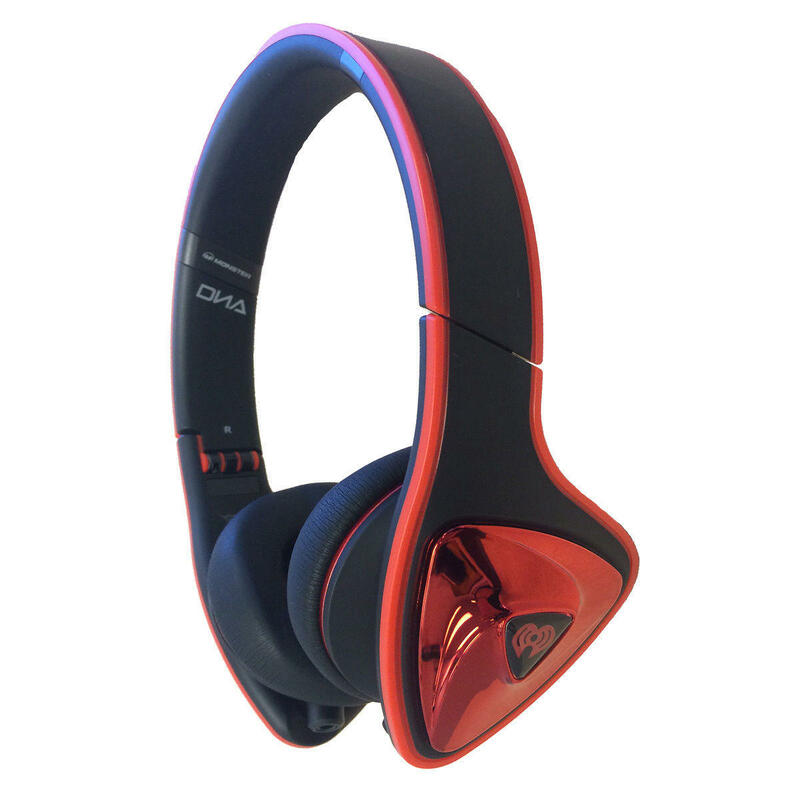 Wireless connectivity makes it easy to tap into your device's music library or streaming apps at the touch of a finger..
Monster Products offers the Monster Diamond Tears Edge On-Ear Headphones for $89.99. Features: New Demo On Ear Headphone in non-retail packaging.Audio cable is permanently attached to the headphone assembly. No accessories are included. Lowest Price Ever! Dealmoon Exclusive! 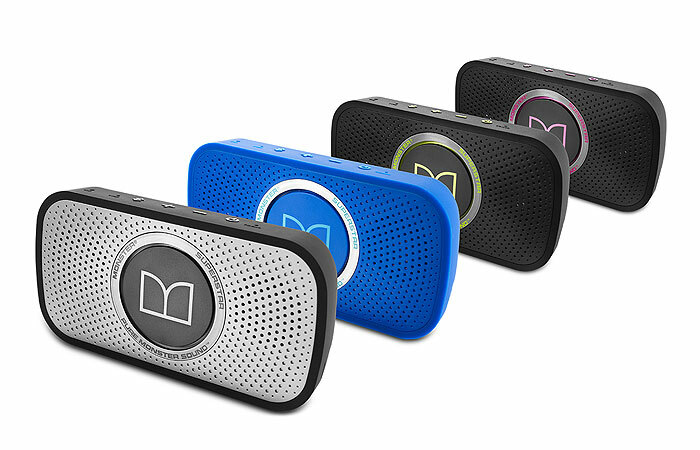 Monster Products offers the SuperStar High Definition Bluetooth Speaker(Black/Blue/Gray) for $54.99. Ultra compact, high performance Bluetooth Speaker delivers best in class wireless stereo sound, Built in mic with advanced noise cancellation enables clear wireless hands-free calling and conferencing, Connects to any music device using a 3.5mm Aux line out, Optimized for Smartphones, Tablets, notebooks and PC's, IPX-4 rated splash resistant. This speaker is so AMAZING in both how great the sound quality is and how loud it could sound. The world’s smallest audiophile speaker. Dealmoon Exclusive! 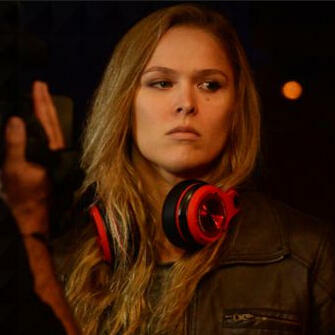 Monster Products offers the adidas® Originals by Monster® Noise Isolating Over-Ear Headphones for $139.99. Note: It can not accept credit card issued outside of US. Tax will vary for different states. 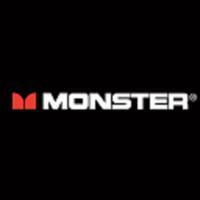 Monster Products offers 10% off Sitewide via coupon code "MONSTER10". Dealmoon Exclusive! 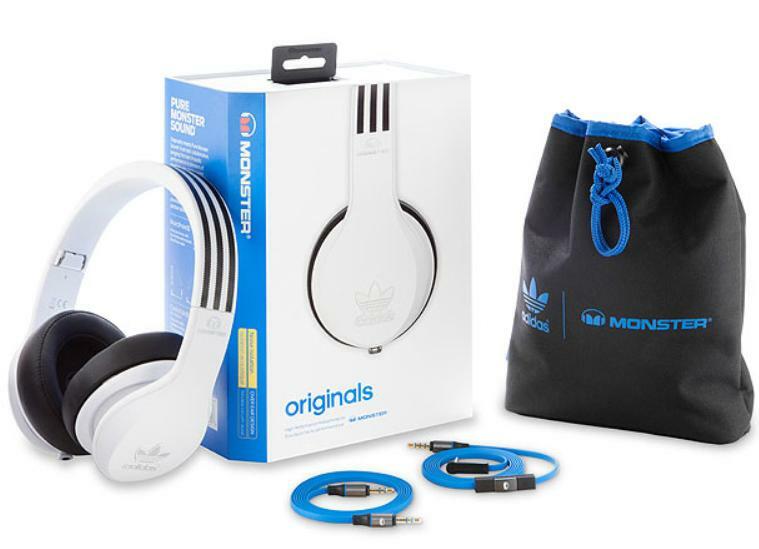 Monster Products offers the adidas® Originals by Monster® Noise Isolating Over-Ear Headphones for $149.95. Monster Products offers the Select Monster headphones for $49.99. Note: if 404 error is shown, please go back to home page and enter "Deal of the week" to get discount. Monster Products offers 40% Off Site-wide Monster Post CES Special Sale via coupon code "ces2011vipspecial". 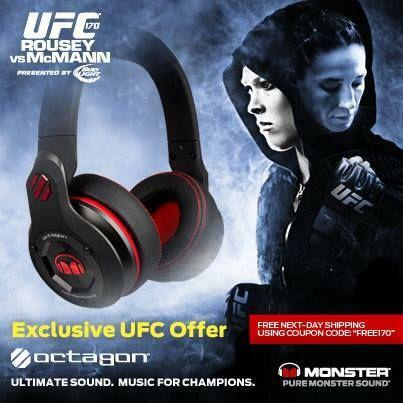 Monster.com offers 25% Off Monster UFC Octagon Headphones Sale via coupon code "Champion25".